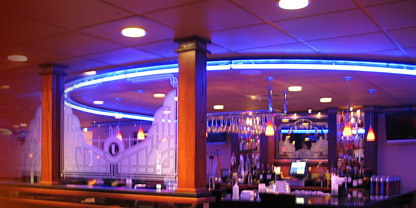 Johnny's Bar and Steakhouse opened its doors on September 24, 2006, offering the ultimate casual dining experience. Though we've never advertised, our restaurant has always attracted a lively crowd of raving fans from every age group. We started by offering great food at great prices and combined that with an energetic atmosphere that invites conversation and fun. Johnny's is a relaxing place to kick back and have a great meal. Whether you come in jeans, a dress or a suit, you'll find the atmosphere comfortable and inviting -- never stuffy or overdone. Conveniently located just behind Kyma Seafood Grill in Stevens, PA, Johnny's is an easy drive from Reading, Ephrata and the surrounding area! Ready for something new? 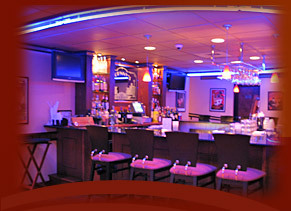 Try Johnny's Bar and Steakhouse tonight and give your taste buds something to talk about!